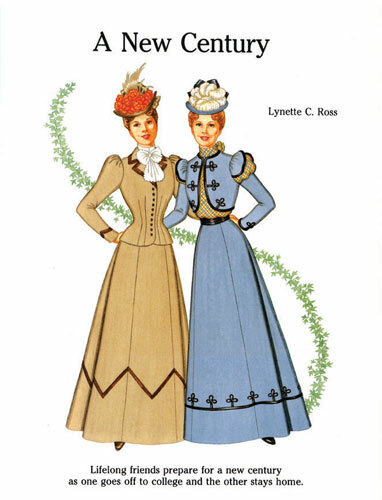 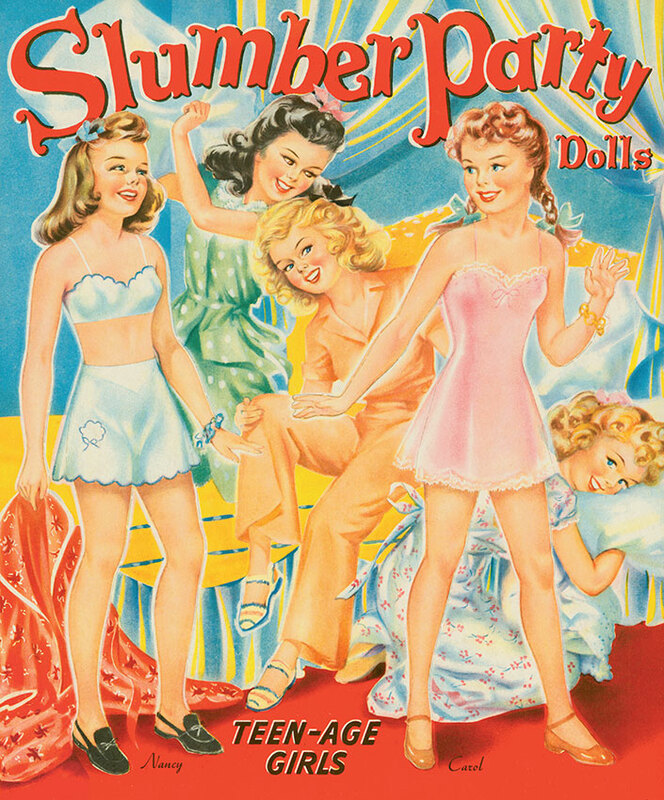 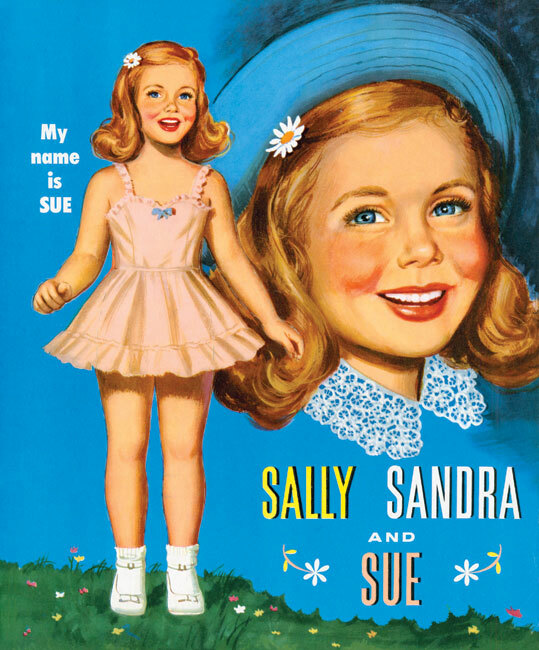 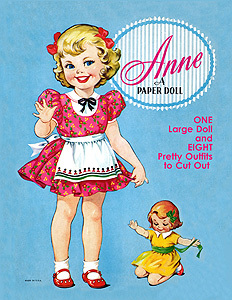 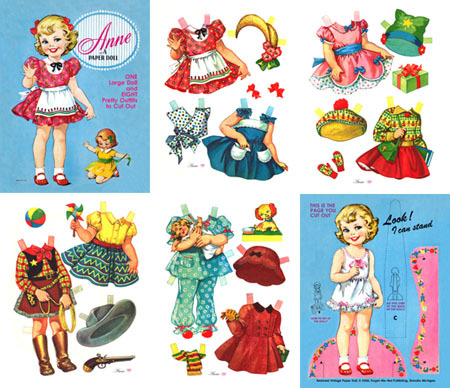 A playmate for Sally and Helen, Anne (10" high) has a wardrobe of cute, colorful clothes for school, dress-up and play. 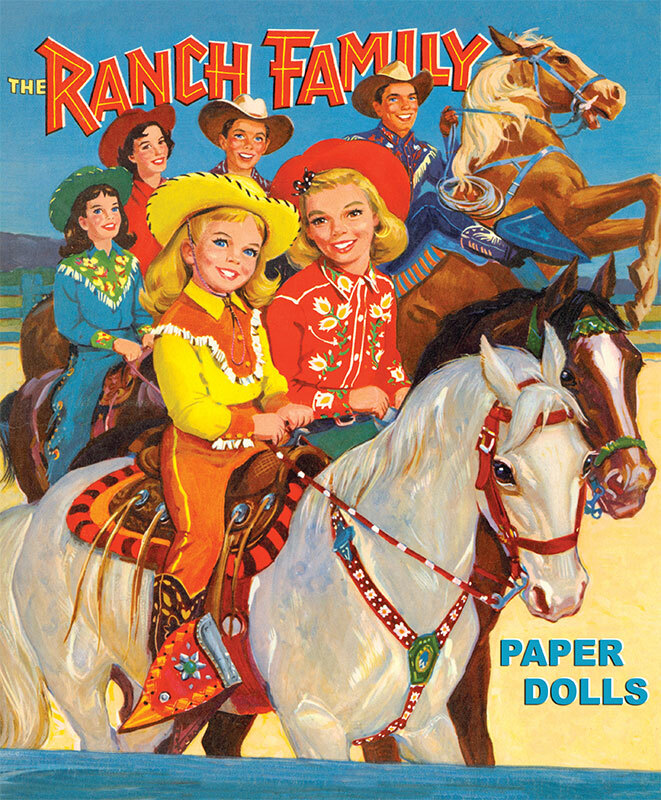 6 page, 8 1/2 x 11 inch booklet. 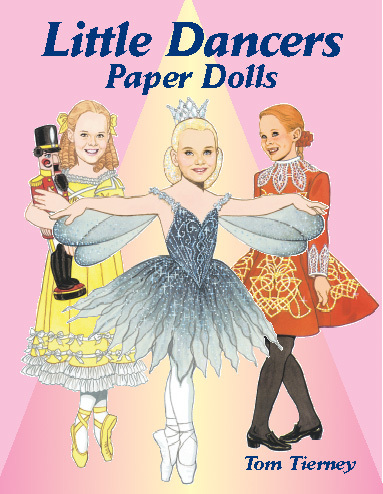 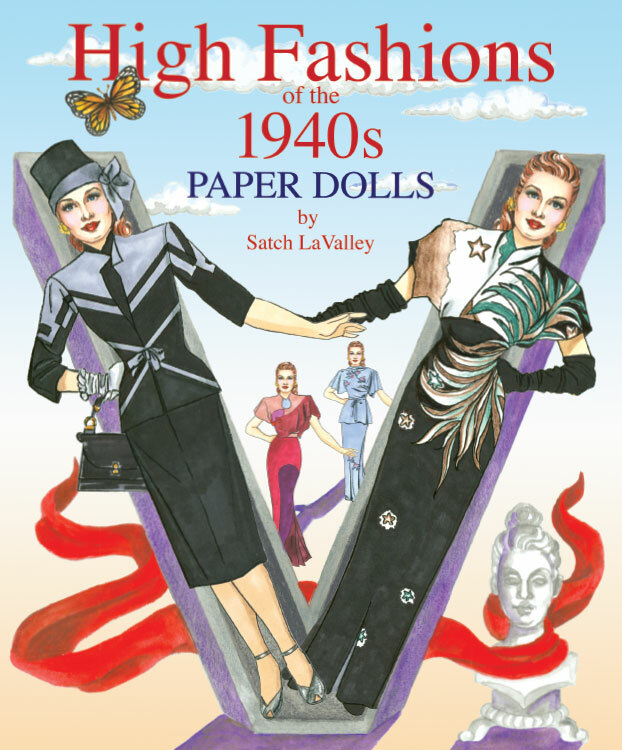 For a sturdier doll, glue figure and stand to another piece of cardstock.